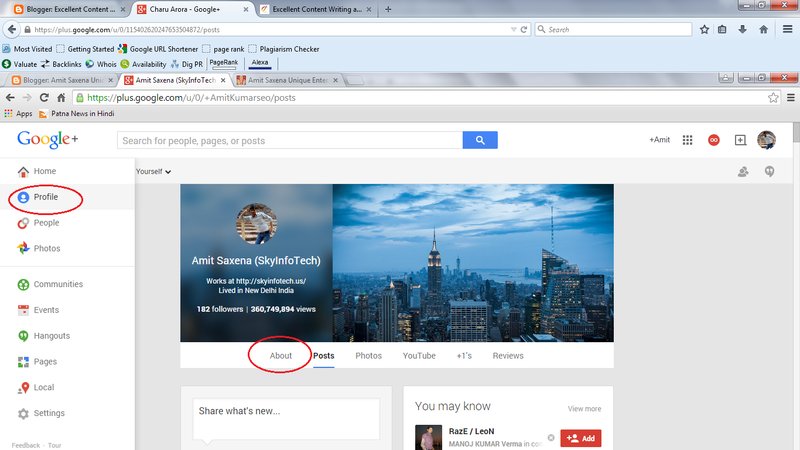 Today I am sharing with you how to Add Author Box below each post? 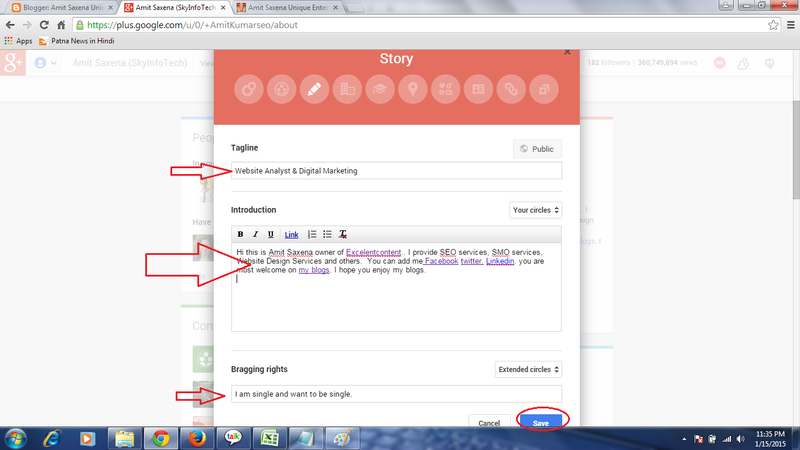 This is very nice tool offered by blogger. this box help to connect visitor to your social profile like as Facebook, twitter, Linkedin, Pinterest and others with your short Biography. It's also help to increase your website traffic. You would always search on the internet how to add it. I searched many time too. but unable to add some customize author box. Because it's some boring script and add method. Some time may be your template not support and give errors. So, here i am share a simple way that is offered by blogger self a beautiful author bio box, then why we add some others. 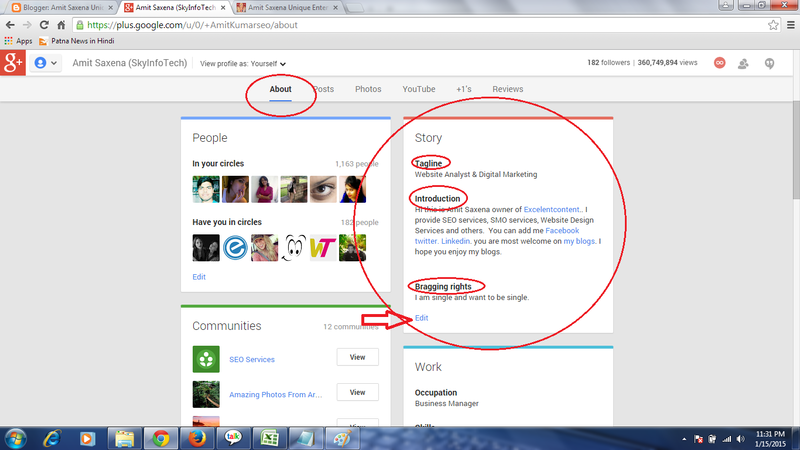 It's trustworthy and easy way to add on blogger. So now don't be late and let's start how to add it. Write your Short Author Bio as you wish. mention you Social site address here so that visitor connect with you on social site like as Facebook page and twitter (You add more as you wish) Give the link with insert link option. 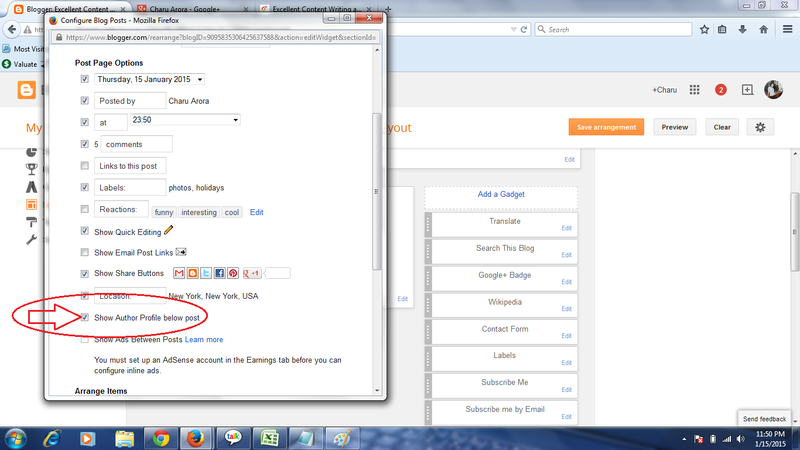 here you check your link too. 6.Now come on the blogger. Now Cheer up!! you would see author bio box below each post and page too. Thanks to stay here. if you have any query then comment below. 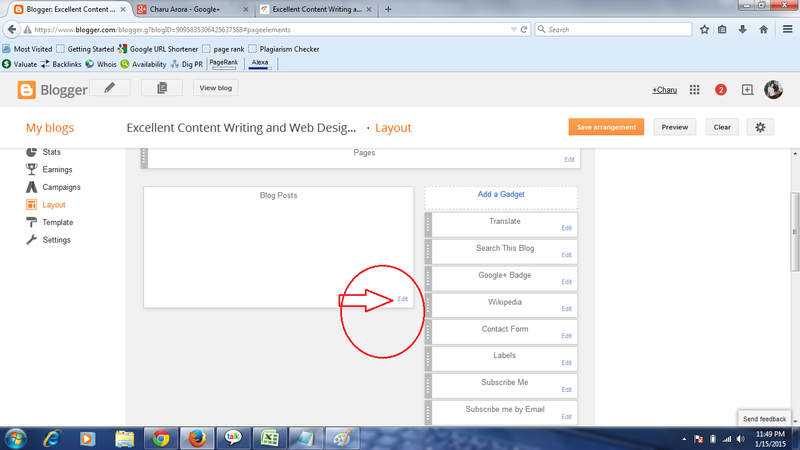 you would also like to read ; How to add flag counter widget on blogger?